as part of the . . closing party for the ‘CLAYTON SCHIFF / ANDY ONDERDONX’ SHOW. 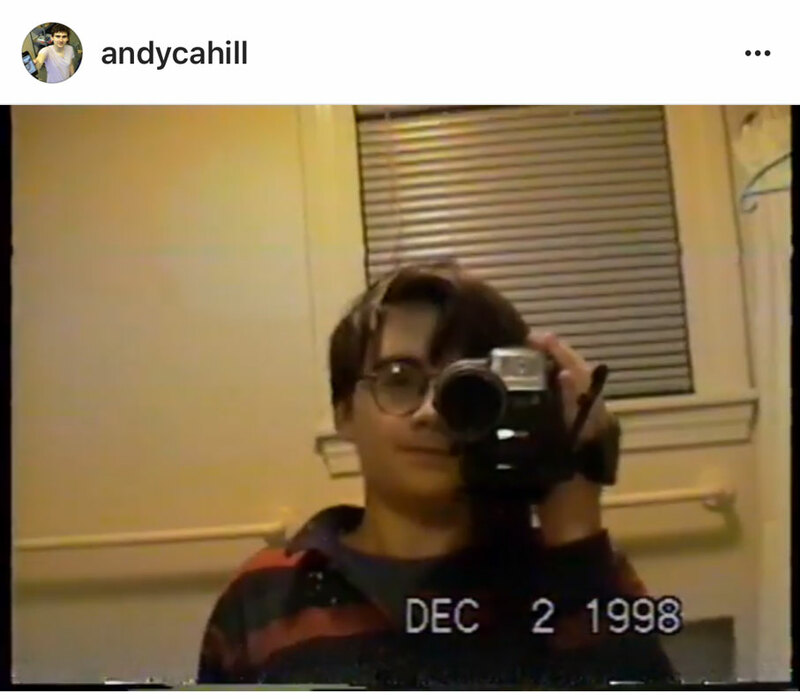 @andycahill: “I’m screening some of my Instagram videos @safegallerybiz as part of a closing party for the @claytopia675 + @onderdonxx show, 6 pm.